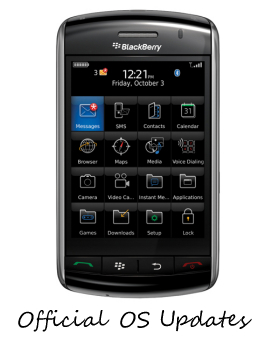 Just in case any BlackBerry Storm 9520 users were feeling a little left out in regards to the OS 5.0 release on Verizon. Vodafone has started pushing OS 5.0.0.306 through to customers via BlackBerry Desktop Manager since yesterday and while it's only a Desktop Manager install at this time the post of the installable file has to come soon. If you are a Vodafone customer you can grab the update now and if you're not, just sit tight till the install file shows up for download.